We are, first and foremost, artisans, or craftsmen, working in a family environment. Not for us the anonymity and uniformity of scale, or of modern corporate culture. 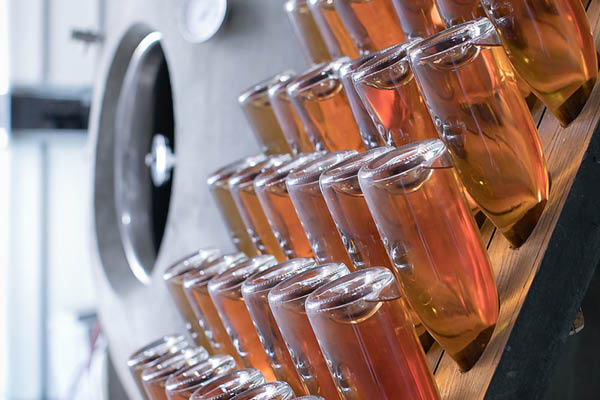 We are seeking, above all else, to produce wines that are not only of the highest quality, but that are authentic, are ours – that reflect our land, our values and our families – and that could not be made by any other. They are unique to us. They are our secret. For this reason, we restrict our productive capacity and focus instead on perfecting our craft in an unending pursuit of excellence, guided only by quality. 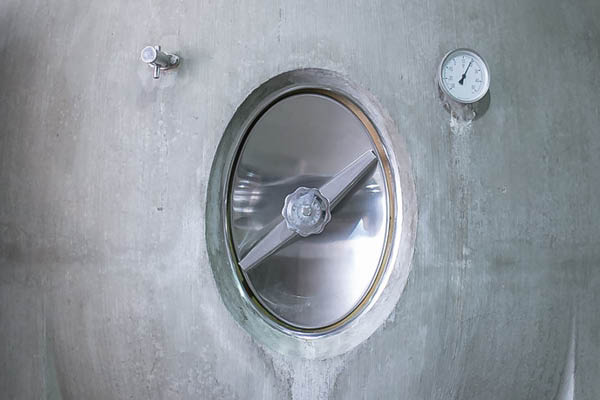 To help us, we use not only traditional wine-making craftsmanship, but the latest technology, too – perhaps most notably evidenced by our concrete fermentation eggs, the only ones in England. 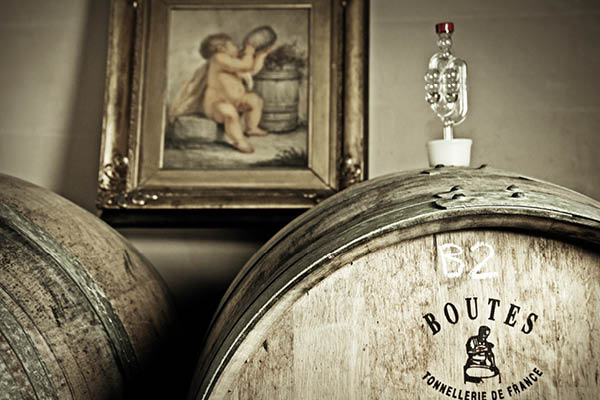 We also use French craftsmen who, combined with our English terroir, make wines of distinction, that are properly and fully aged – both on lees and on cork – using rigorous fruit selection, exacting discipline and an unending attention to detail.